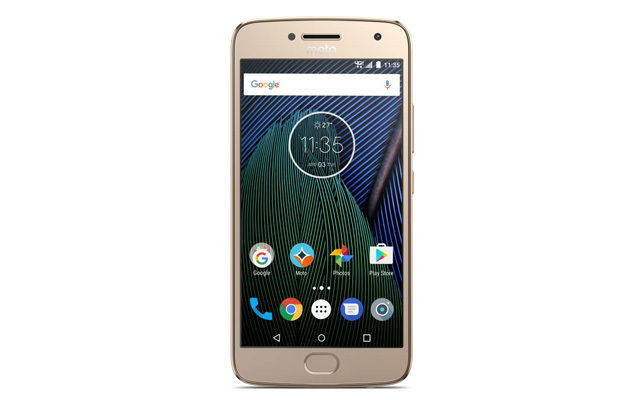 The Moto G5 Plus is one of Motorola’s mid-range smartphones that offers a lot for its price. When we first got it at Beebom, it blew our minds (as Moto’s G series has done for quite some time), and there was no doubt that it was one of the best smartphones in its category. At least when it launched. It was soon followed by other similarly priced smartphones that offered more features, including the Xiaomi Mi A1 (another smartphone we loved) which offered dual cameras, and a pure Android One experience. Up to ₹9,000 in exchange of your old smartphone. Specs-wise, the G5 Plus is no slouch either. The G5 Plus comes packing an Octa-core Snapdragon 625 processor, 4GB of RAM, and 32GB of internal storage. There’s also a microSD card slot, which can add another 128GB to the phone. 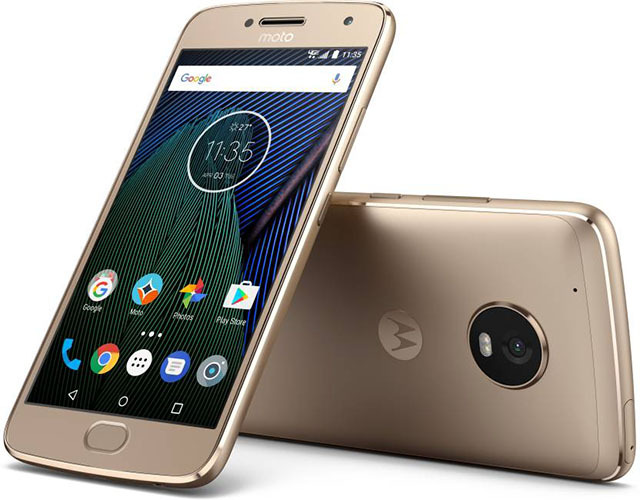 In the camera department, the Moto G5 Plus has a 12MP rear camera — which works surprisingly well, and a 5MP front camera which is decent enough for selfies, and the 5.2-inch Full HD display is big and gets bright enough to be used easily. 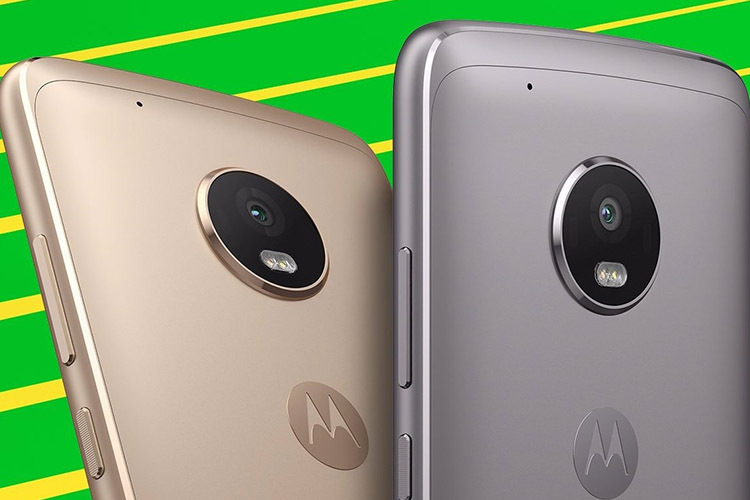 At ₹9,999 the Moto G5 Plus can only be described as a steal. The offer is currently live on Flipkart, so if you’re looking to buy a smartphone in the sub-₹10,000 range, think no more and grab this deal before it’s gone.